Edible oils contain fatty acids such as Omega 3 and 6, which are essential nutrients in the human diet. 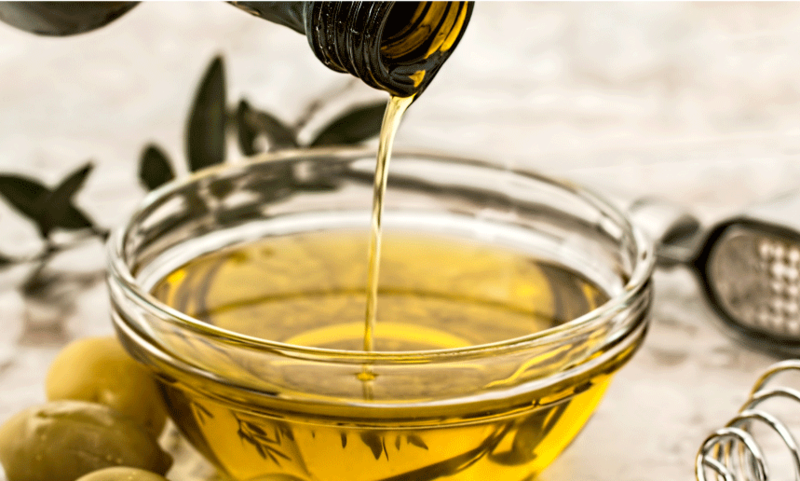 Edible oils are extracted from oilseeds, fruit and seeds and have many applications not only in food manufacturing and preparation, but also in the cosmetic, pharmaceutical and biodiesel industries. De Lune Corp offers a wide variety of refined, bleached, and deodorized (RBD) edible oils to use in the cooking and flavoring of your favorite foods. These high-performance, high-quality oils are excellent for baking, frying, preparing sauces and condiments, canned foods and more.